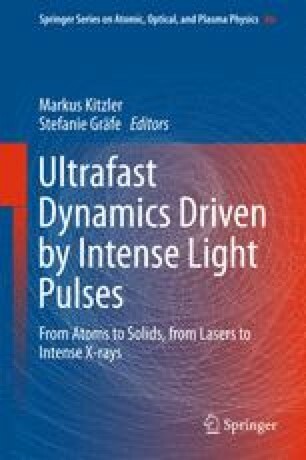 The material presented in this chapter is based on important advances realized in “attophysics” which make feasible to follow the motion of electrons in atoms and molecules with attosecond-level time resolution. In this context, time-delays have been recently determined in the process of photoionization by extreme-ultra-violet (XUV) pulses and the question of the significance of these measured delays arises. As we shall outline here, numerical experiments show that they are intimately related to the structure of the ionized species’ continuous spectrum. Another point addressed here is that, in experiments, the measurements have the common characteristic to be performed in the presence of an auxiliary infra-red (IR) field, used to “clock” the timing of the process. This implies to adapt the theory treatment to handle such “two-color” photoionization processes. We review a systematic analysis of these features that are characteristic of this class of electronic transitions, when viewed in the time domain. We acknowledge that elements of this chapter are reproduced from [13, 63].